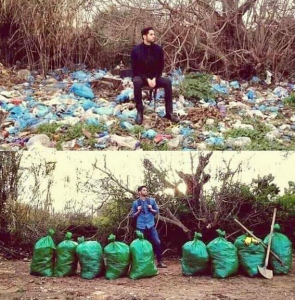 A new challenge has gone viral and this one is prompting people around the world to clean up their nearby green areas and post before/after photos. The space in which we live should be for the person we are becoming now, not for the person we were in the past. – Marie Kondō. 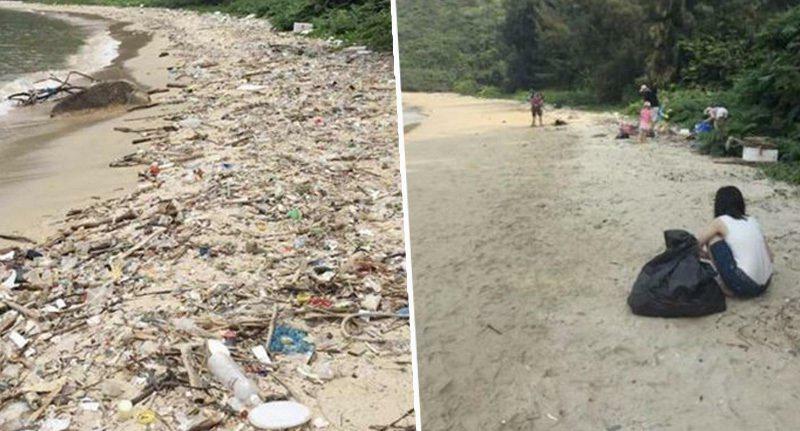 The challenge, started on social media has made it around the world and encouraged people to get outside and help to clean up the environment. The trashtag challenge is an effort to clean up litter and trash on beaches, roadsides, parks, etc. Another trashtag challenge where a large family cleaned up a littered beach. 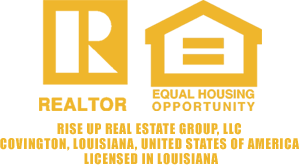 Unlike some of the other more recent challenges, this one makes people feel good about themselves and the environment around them and helps to clean up spaces for others. As thousands of people go outdoors to help clear trash and litter, they help people focus on taking care of their community for future generations and others. Here’s another example from Nepal as the #trashtag challenge has gone global. This is a challenge we can all get behind. We’ve all seen litter on the roads, in parks and green areas. A cleaner community is a happier community and we should all take pride in the places we live in.